Former Newcastle United chairman Freddy Shepherd’s dream of raising a record-breaking amount of charity money has now been realised. 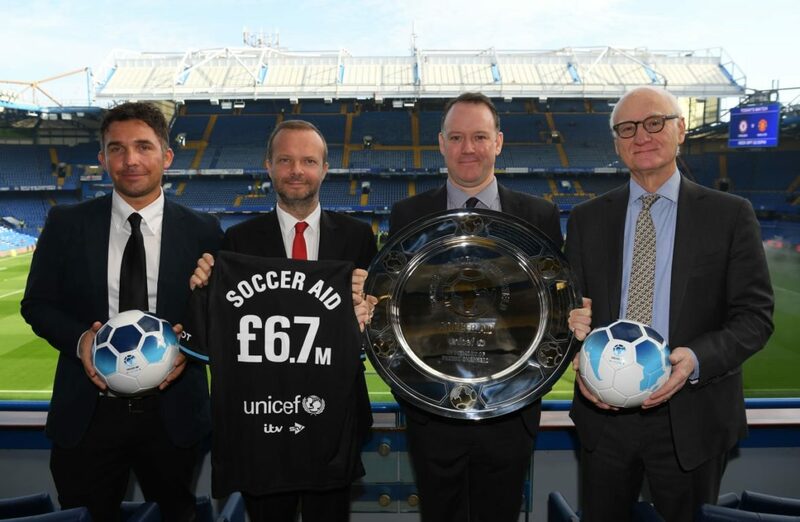 Shepherd, who would have been 77 today, would have been proud of the £6.7million figure raised by Soccer Aid following a series of high profile exhibition games in the UK. The ex-Toon supremo’s name has also been engraved on to the trophy that will be presented to the winners. Plans for next year’s event, which will see a star-studded team perform at Stamford Bridge in the summer, have now been unveiled.